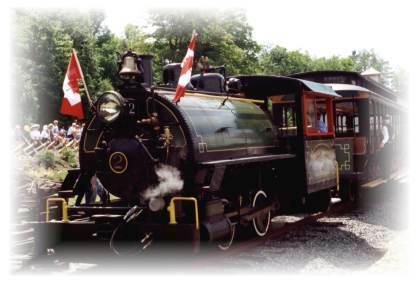 of steam transportation in the Huntsville and Lake of Bays area. "The smallest commercially operated railway in the world"
Problems viewing this page? Click here for help.